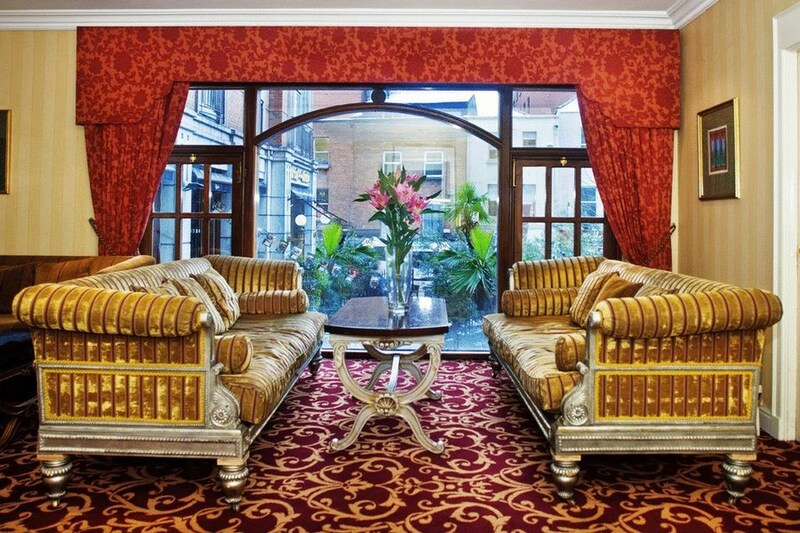 The perfect Hotel if you need to be within walking distance of Dublin's best known sights w, such as Dublin Castle, Trinity College and St Stephen's Green. 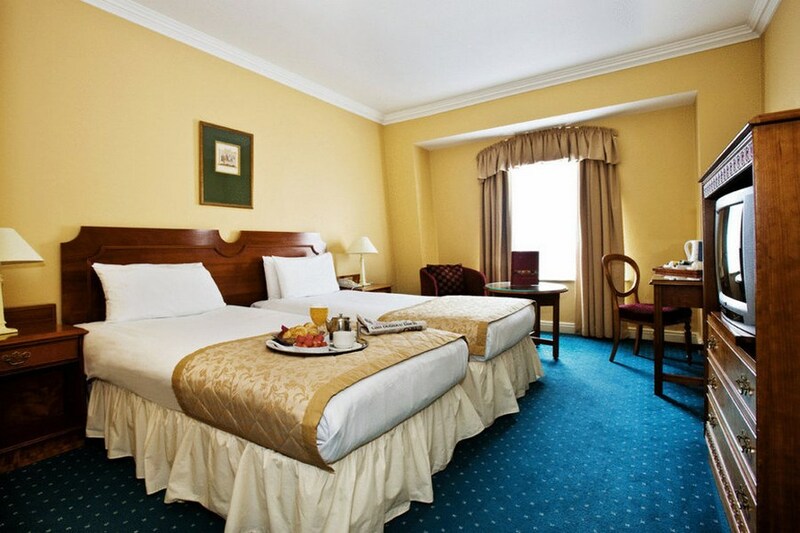 The hotel is in the heart of Dublin City Centre, just off Grafton Street which is the premier shopping district, Stephens Green is a 2 minute walk from the hotel. Great location. Everything else needs a lot of work. Great location, very nice double room, and the staff were lovely. The breakfast was fine, only a small buffet, but the staff were very friendly. 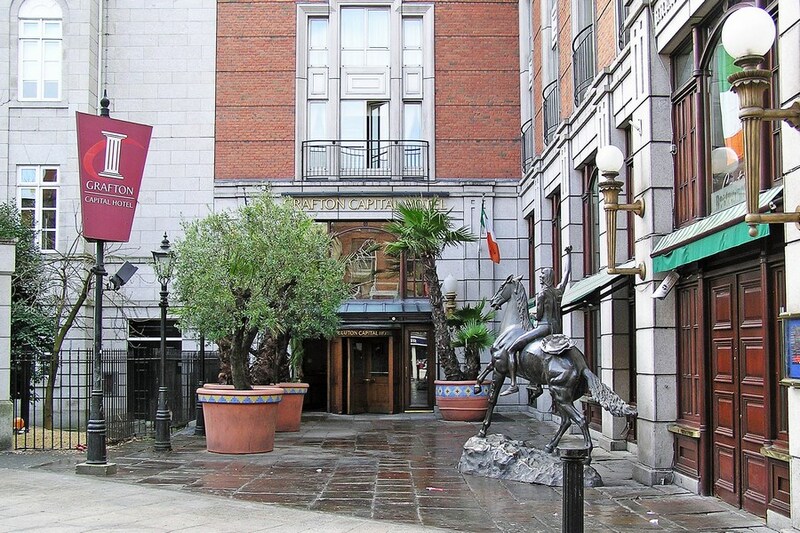 The best thing about the Grafton Capital is it's location - Grafton St. and St. Georges Arcade are just minutes walk. The room was walm and clean but apart from the television I would think the last time it was updated was probably the 80's - it reminded me of my old student flat. The shower curtain had mildew and needs replacing immediately. The choice at breakfast was very basic but the Irish breakfast was tasty and the staff in the restaurant area were incredibly friendly. I was in Dublin for a night out with old friends so the hotel suited me perfectly, however I wouldn't recommend it for a romantic or family weekend away. Really fantastic location. Dublin staff very friendly. Foreign staff very UNFRIENDLY! Great location with good sized room and king bed. The staff were helpful and friendly. I would definitely stay there again. Not the most modern of hotels. Even though the room was clean and spacious enough it could do with some updating. Breakfast unremarkable.The location of the hotel is excellent. Overall we were happy with our one night stay. Very central, great staff, safe and little noise, breakfast good. Will stay in this Hotel next time were in Dublin. Fantastic,central,friendly, would highly recommend. Am booking a return visit. Excellent location, rooms could do with a little up dating out from that, I would stay again.